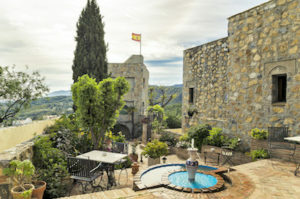 Castillo de Monda is an intimate boutique hotel. 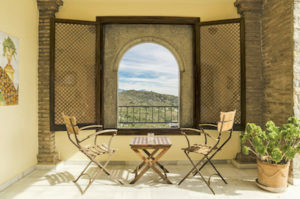 The Andalusian castle with its surprising decor and modern facilities is an unforgettable setting for a relaxing stay. 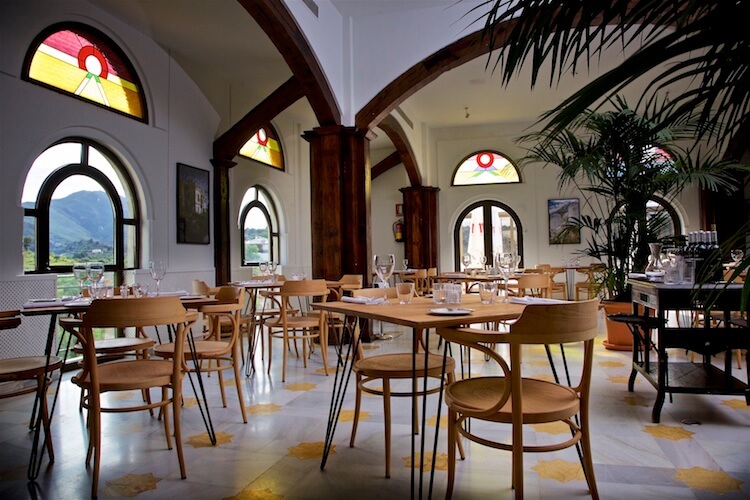 Personal attention, the relaxed atmosphere and fine cuisine will make you feel welcome immediately. Your “home” away from home! The castle is built on the foundations of “Al-Mundat,” an Arab fortress from the 9th century. One of the original towers is still visible, as are parts of the foundations, which can be found throughout the interior. 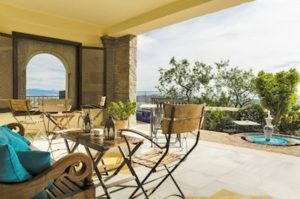 The location on top of a hill allows breathtaking views in all directions. The castle overlooks the picturesque white Andalusian village of Monda and the surrounding landscape. Inside the castle is where all guest rooms are located as well as the dining rooms, spa and communal areas. We invite you to take a stroll through our hotel below! Visit our rooms and admire the view! 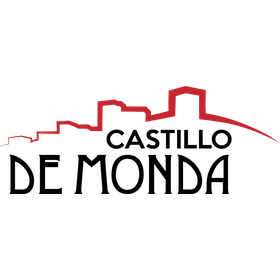 Castillo de Monda is run by our team of international young professionals of whom we are very proud. They will do their utmost to make you feel at home. The hotel is managed by three passionate Dutch hospitality professionals: Maryn, Jaap and Arjan. 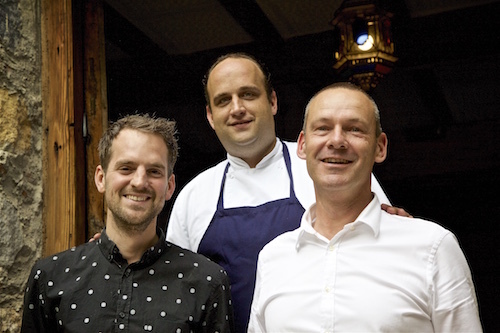 Some names may sound familiar; Jaap and Arjan used to run hotel-restaurant Santa Fe in Coin. At the hotel, Jaap is the culinary authority. Maryn takes care of the conceptual interpretation, finance and sales and marketing while Arjan is responsible for daily operations and staffing. We hope you share our passion. Anything worth improving? Please let us know!